From 21st April 2015, Google will consider mobile-friendliness as a factor for ranking the website in the Google search results. Till now it was not the matter but now Google will strictly follow this. Mobile-Friendliness will be now a ranking signal for showing the search page results. So if your website is not friendly with mobile devices then it will be ranked lower than the websites which are mobile-friendly. Read : Google's New Feature for mobile devices-"Mobile Friendly"
So it will highly affect your website traffic and reputation. 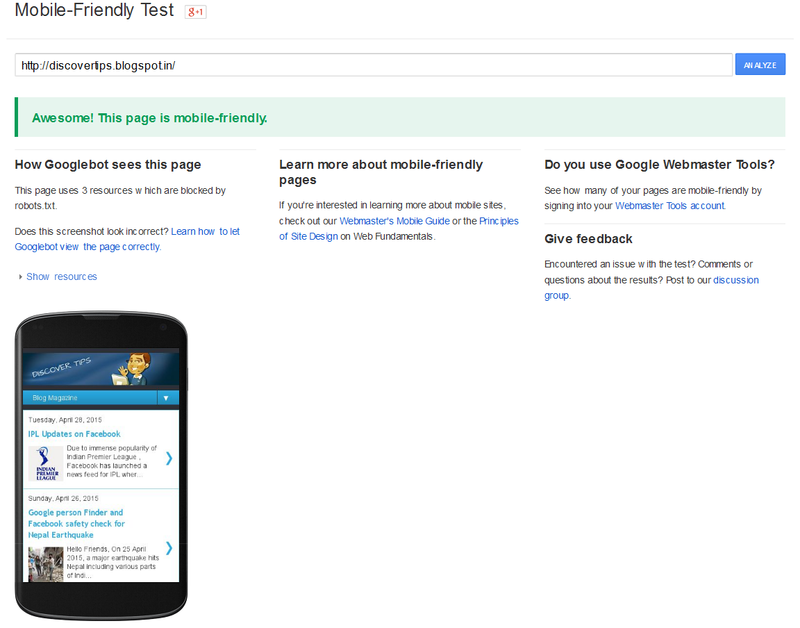 There is Google mobile-friendly checker tool to check your website's mobile friendliness- Click here . 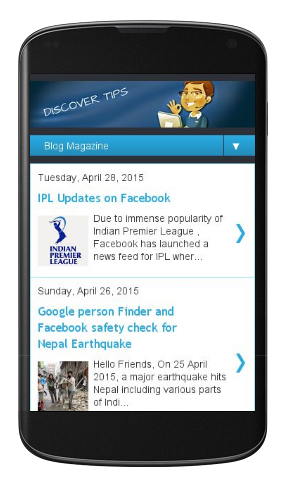 There is also a Google guide to make your website mobile friendly- Click here. In case, your website is already mobile friendly then you need not to to worry but you can simply cross check mobile-friendly checker tool by above link.